1967 Corvette, M/T, w/o A.I.R. 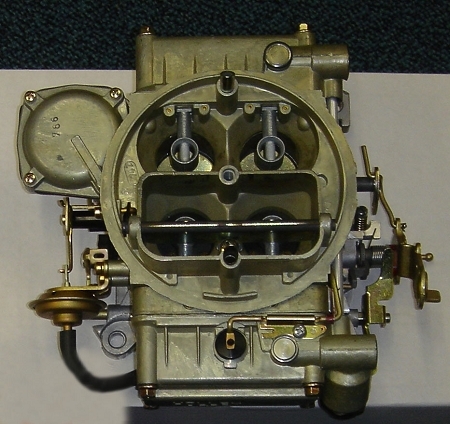 List Number 0-3810 is the 585 CFM Carburetor that Originally came on the 327/300HP and 327/350HP engines. 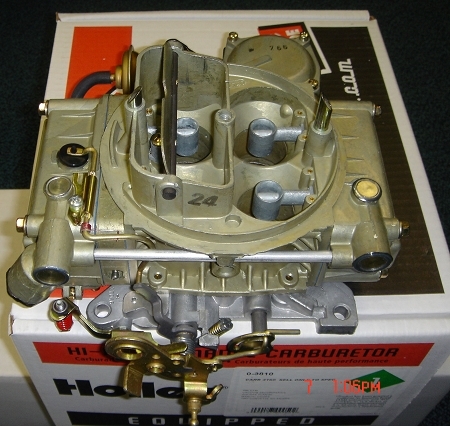 Original Castings will have the O.E. Number 3906631-DA. This is a NEW, nearly exact reproduction of the original. 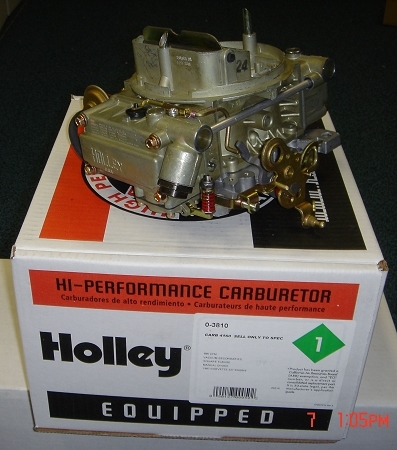 Made exclusive for our warehouse by Holley.